Our team had the great pleasure of attending a timeless session inside SMX West all about the art and science of crafting successful ads. The session was moderated by the one and only Matt Van Wagner and like most SMX sessions, featured three talented presenters who shared hands-on tactics backed by data. From influence to relevance, these experts laid out their best ad copy secrets for us marketers to grab and improve our campaigns with. But, not everyone got the chance to go to SMX and hear all of this wisdom. It would be selfish of us not to share this awesome (ad) sauce with our audience, so without further ado, here is the latest and greatest on crafting killer ad copy. Adam Proehl was the first presenter in the ad copy session. He opened looking at the history of Rolls Royce advertising and then positioned the rest of his talk and material around classic marketing principles. He thinks marketers can take classic advertising and marketing lessons and tie these into modern day campaigns. If marketing history has taught us anything it’s that targeted advertising is the most effective. Adam gave a recent example where he bought a Canon Rebel and as he was browsing Facebook shortly after, he was served an ad for the 2-minute how-to instructions that go with his recent camera model. Since this message was hyper-useful and timely, Adam was much more inclined to open it. Targeting is all about data. How can any marketer know what to target without knowing what their audience is looking for? They can’t. Adam mentioned Answer the Public as a great tool to start researching what customers are looking for. The Q&A section of Amazon is also a goldmine for product marketers to understand the information that their consumers are looking for to help them make a purchase decision. The point is that our challenge as marketers is to be the most informative resource to these questions, especially in ad copy. Unfortunately these techniques don’t scale well, but do provide superior guidance for marketers to start targeting their ads by answering what people are already asking. But brands can easily overdo this type of language, so user beware. Continuing with great marketing lessons from history, Adam illustrated his next point through the well known automobile brand Volkswagen (VW). VW was the first brand to successfully position themselves as a small and slow car. People tried to put them down for that, but they embraced it as part of their brand image. That’s called owning it, but doesn’t fully explain this lesson. Another example he gave was the old Philip Morris 1960s cigarette campaign where they advertised being less irritating to nose and throat. Consumers already knew that cigarettes were irritating, so Philip Morris went with that, slightly bettering the situation. The point for brands is to find that opening and use it to your advantage. People you sell to are selfish. They don’t care about your company or your profit. They only seek service for themselves. As a business you then need to identify pain points and help these people in order to get their attention. One furnace company knew how to do that for its northern customers. Since furnaces that break are of great cause for concern in the northern climate, one company chose to highlight the fact that they offer “Same Day Furnace Repair, 24 hrs.” The presenter compared this to the other furnace company ads that showed up for the same search but were bland and didn’t show that they understood the consumer. The best way to talk to your audience in marketing is to show them that you know what they want and you can deliver. Phrases like “Save thousands” and “Don’t waste anymore time” indicate to consumers that you understand them. The example of a 1950s lawn mower ad was given, where the company’s campaign was “Cut your grass, Don’t oil it,” because apparently mowers at the time were notorious for leaking oil all over the lawn. You can also show your customers you understand them with questions. Victor O Schwab studied the power of words by analyzing 100 old headlines and talked about why they worked. He found that old school clickbait started with a question that was pertinent to the consumer. Today we see this with headlines like “How Data Driven is Your Marketing Organization?”. You don’t have to get clever or be fancy – the best way to communicate in marketing is sometimes to state the obvious. Casey Wilson got granular on the topic of ad copy improvement by presenting techniques for micro ad copy optimization. She framed her insights around one simple fact, which is that as marketers we have milliseconds to grab the attention of end users and get that click. Think ad relevance for your user and make your best effort to reflect the user’s query in your ad copy. Use natural language to speak to your audience. Sometimes techniques like Dynamic Keyword Insertion can make ad copy feel forced. EXTENSIONS = Differentiate yourself from competitors with snippets, sitelinks and callout extensions! Fundamentals in ad copy are critical and it’s surprising to see how many advertisers don’t follow these golden rules. But it’s micro-optimizations that will take your CTRs to the next level. 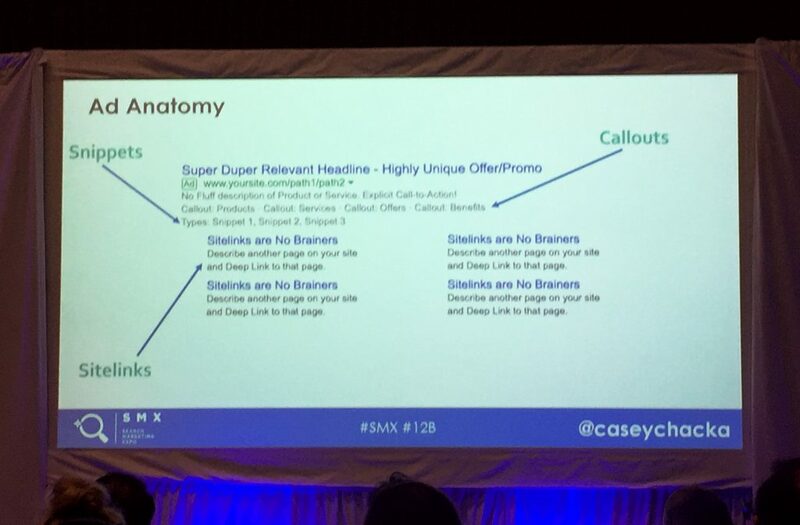 Micro optimizations can include ad customizers for action. Ad customizers are a feature inside AdWords that allow marketers to insert keywords dynamically into ads based on parameters set. Countdown timers are a common customizer set by advertisers that swap out ad copy based on the length of a sale. For example, ads will switch from ‘5 days left’ to ‘4 days left’ automatically. Ad customizers can also be used to show different ads to different users based on where they’re located. If-statements are the newest ad customizers. They can allow you to set rules for campaigns like device type, showing only certain ads to mobile users for example. To save on the time and complexity of if-ad customizers, PPC marketers can also create ads based on consumer behaviour using Audiences. Quality score is king in the land of PPC and micro-optimizations pay attention to the relationships illustrated below. 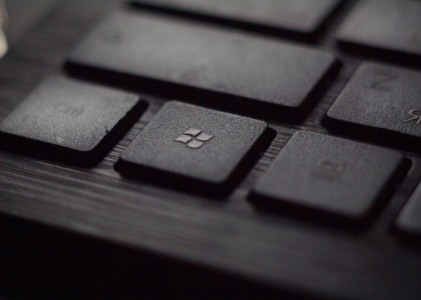 Micro-optimizations may be small tweaks, but they can have a big impact. Casey talked about one example where a slight increase in quality score and a slight decrease in CPC actually had results in a matter of hours, eventually leading to 40K in campaign savings and money reinvested into the business’ marketing efforts. The table above shows the type of language marketers can use in their ad copy for each stage of the buying funnel, where related search queries reveal intent. However, the more you add on to the ad copy and the more customizers you include the more difficult it is to make conclusions from ad data, run tests and figure out exactly what moved the needle. Using multiple customizers can further dilute analyses. Casey recommends using labels and dimensions to clearly assign a control ad group versus the geo ad customizer one, for example. 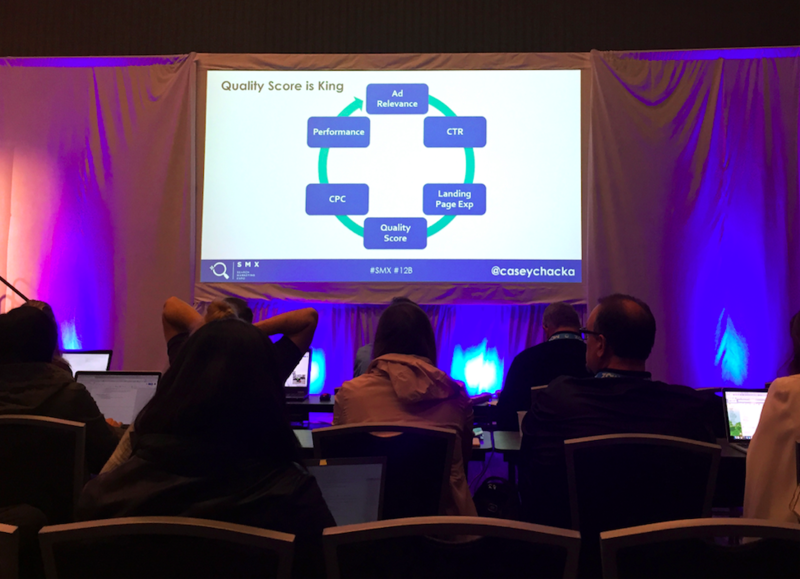 Andrew Goodman, a good friend of ours from Page Zero Media, gave us PPC marketers some timeless advice that was a nice closing to the ad copy workshop at SMX West. He reminded us about the importance of data in determining ad copy. Andrew explained how complicated testing ad copy and performance can be. Factors can contaminate ad testing like geography, device, ad position (not to mention different versions of the same ad will show in different positions! ), presence of ad extensions, Google constantly changing the look and feel of SERPs, Google not rotating the ads, and latency and attribution issues. With this in mind it’s hard to make significant ad copy conclusions. However, PPC does provide fast feedback cycles and this data can be used for better testing, performance and ROI. 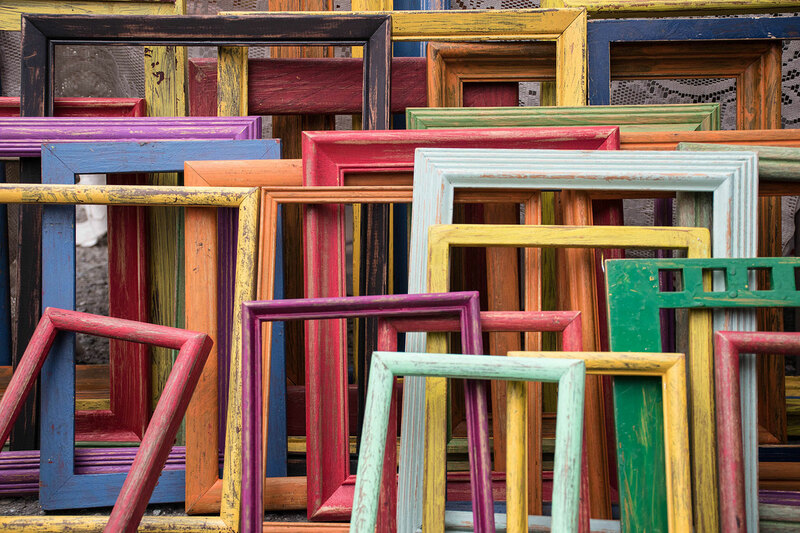 Andrew has used data to prove that in PPC creativity doesn’t always win. Being overly creative in ad copy and/or using funky language actually loses against more casual language, surprisingly. One would think standing out and using creative means to do that would work better, but according to Andrew’s tests it doesn’t. Instead, PPC marketers are better to focus on what makes their product good rather than using creative and colorful language to attract attention. In fact, Andrew said that their least exciting and most generic ad won in their ad tests with ROAS over 10! Indeed, using data to drive our conclusions is more important than ever. Inject classic marketing principles into your PPC practice and then test to see if it’s working better (or worse) for you. Use fundamentals in ad copy like relevance and accuracy, but also improve your ad targeting and customized copy to improve performance. Get granular on ad copy optimization and stick to clear value propositions and product features. Andrew reminded the crowd that it’s the idea of poking the box – that notion of testing in the first place – that’s the most important thing to focus on. Being motivated to improve our ad copy is one thing at least we’re all getting right.. even you, right now, by reading this post! Branded vs Non-Branded Paid Search: Which is Better for Sales and Your Bottom Line?